Good afternoon my friend want to buy his first car. We came across GWM M4 crossover very beautiful car in red or orange color. He is really considering buying it brand new, we both like it if I had extra cash laying around I would buy it. I don't have much experience with cars. I have heard nasty stories about GWM brand hence I have my doubts. But he is buying brand new I don't think the car can give him problems, maybe after 100 000 kilometers he can sell it. Nothing wrong with the brand, the nasty stories you've heard are most probably hearsay and we've all heard them about many car brands. GWM is one of the best Chinese brands and they've been around for a long time now. They not too bad, but you will take a bath on the resale in 5 years time. True, a good low km second hand or demo model makes so much sense, for that exact reason. So much money to be saved. Thank you guys I will show my friend this thread he is the one who has to make the final decision. I also don't think it can be that bad plus we got GWM dealer in our town. 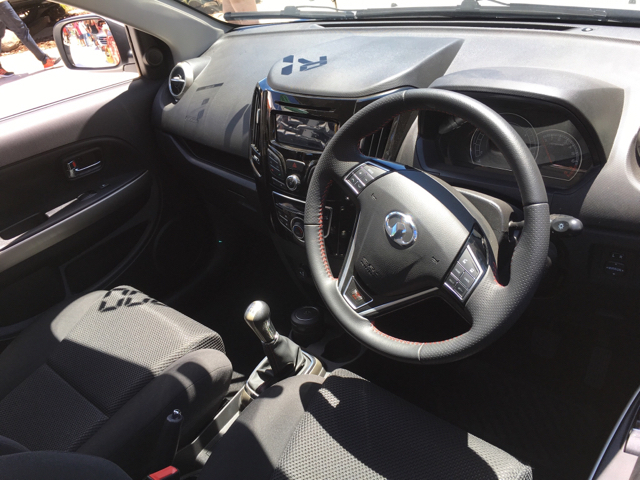 One of colleague just told me GWM cars the build quality is so light, you can use a knife to cut the body metal. Remember what I said about nasty hearsay stories, your colleague is exactly what I was talking about. Okay tomorrow we going to GWM dealer to see if we can test drive M4 mini SUV. We just watched the reviews about it on YouTube it's impressive. Plus if your buddy gets it he can tell people he/she drives an M4*! Personally not my thing as styling is to dumpy. 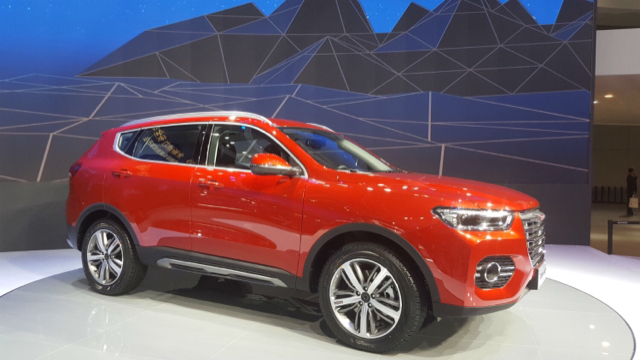 Two upcoming good products from GWM fall under the more premium Haval banner. I thought I should update you guys me and my buddy we went to test drive GWM M4, nice car it has everything but the boot space is small. The spare wheel is skinny too but nice lovely car. So Tuesday my friend will start the process to apply for finance. 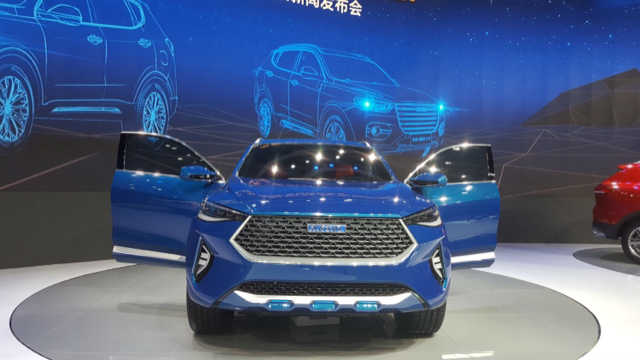 With the South African launch of the GWM's upmarket SUV brand, Haval, around the corner, we've been given the opportunity to view the marque's impressive progress in the metal, at the Shanghai Motorshow. 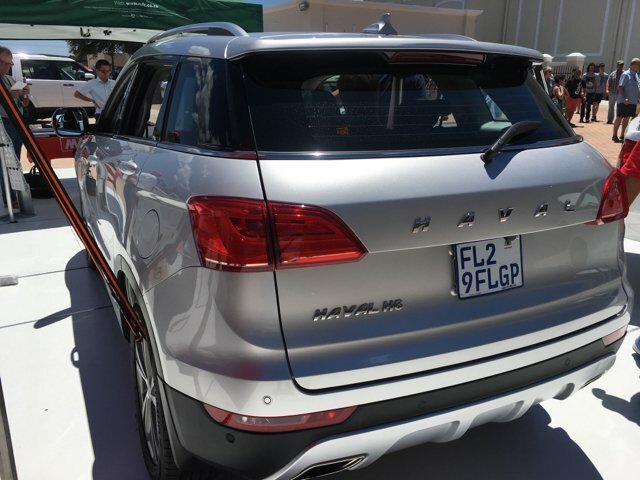 South Africans had a brief taste of Haval in 2013, when the marque's H6 SUV was introduced in South Africa under the GWM brand, but little more happened in subsequent years due to management and organisational changes, as well as the impact of the exchange rate. Now under full Chinese stewardship, the brand looks set for a rebirth in South Africa at the end of May 2017. 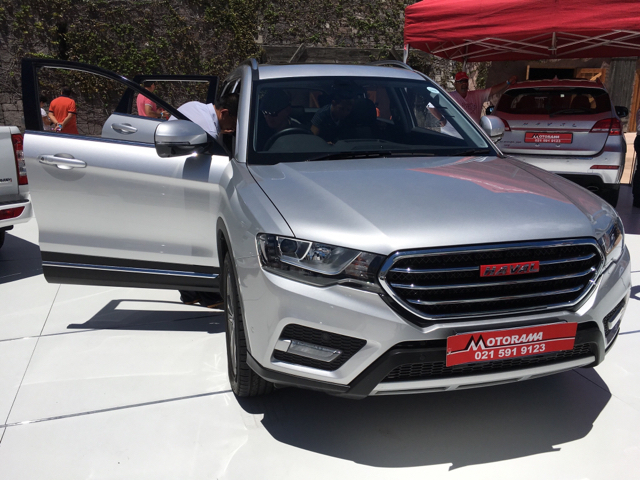 The details of what South Africans can expect then will follow later, but for now let's have a look at Haval's reveals at the Shanghai Motorshow. Undoubtedly a headturner, the production version is promised to be very similar to this HB-03 concept. 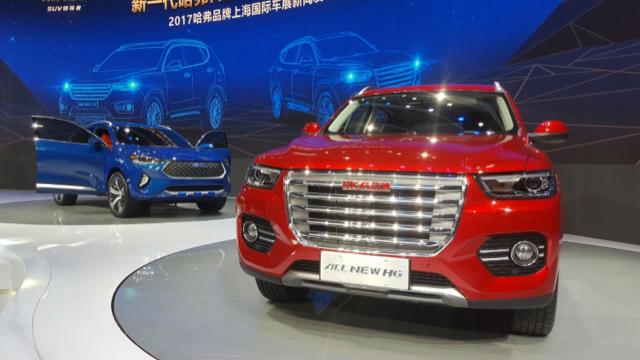 The Haval brand only markets SUVs and already offers a staggering number of models in the Chinese market, but expansion into more niches is coming. Design Director Pierre Leclerq used the reveal of the dramatic HB-03 to hint at a production model that would be faithful to the design of this blue concept. It is similar to BMW's X6 and Mercedes-Benz's GLE Coupe in overal profile and its development was undoubtedly driven by Leclerq, the ex-BMW man who penned the original X6. Leclerq stressed that for a brand with upmarket ambitions, it was important to build desirable vehicles, not just practical ones. 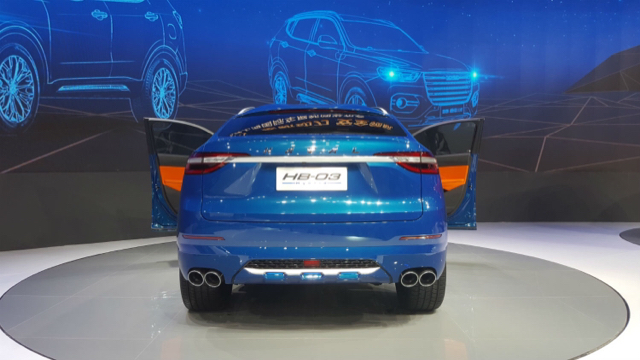 He suggests that the HB-03 previews the design direction Haval will take in the short term. Although no powertrain details were shared, the HB-03 does feature a hybrid drivetrain under its macho bodywork. 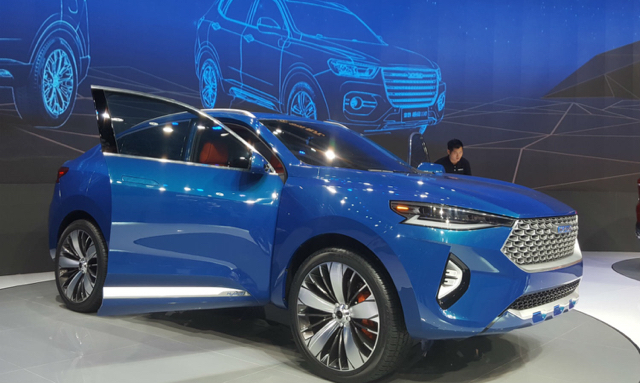 The increasingly upmarket "lifestyle" positioning of the brand was also evident in the Haval-branded store at the Shanghai Motorshow, where one could buy several premium Haval products, ranging from shoes, to sunglasses and just about everything inbetween. 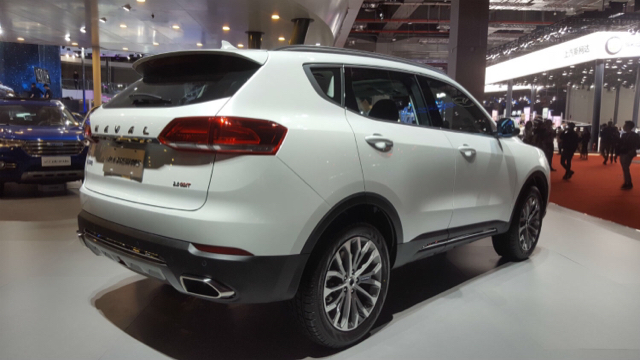 Stylish new H6 will likely continue Haval's reign as the top-selling SUV brand in China. 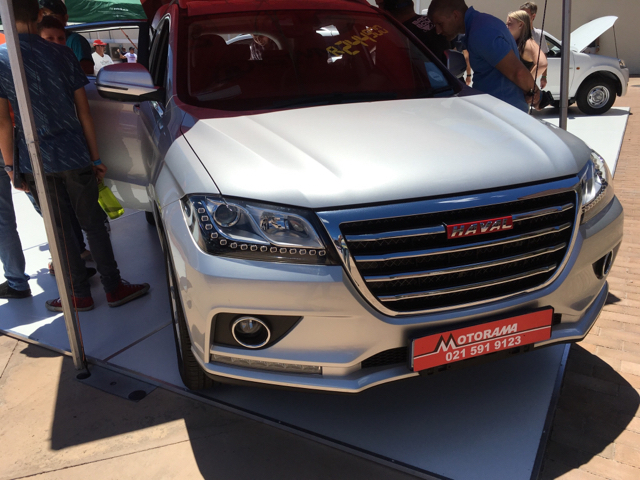 The brand's most important new product on show was the all-new H6, a car that will replace a current top-seller and the vehicle that has made Haval a financially very successful company. 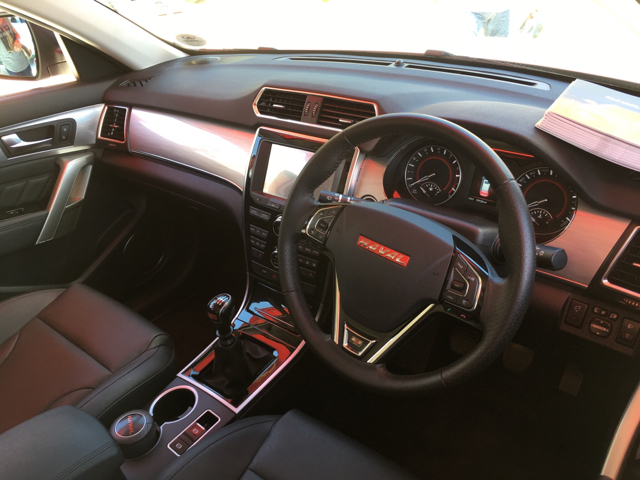 The newcomer again represents a decisive step upmarket, with premium finishes and all the latest technologies, such as cross-traffic alert, lane-change assist etc. being present. 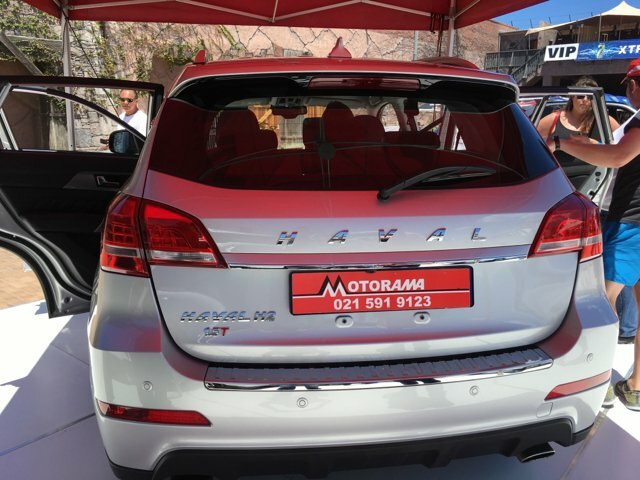 Like most of Haval's model line-up, it is offered in red- and blue-label specification, with the latter featuring slightly sportier design themes. Underneath, however, they're pretty much identical. 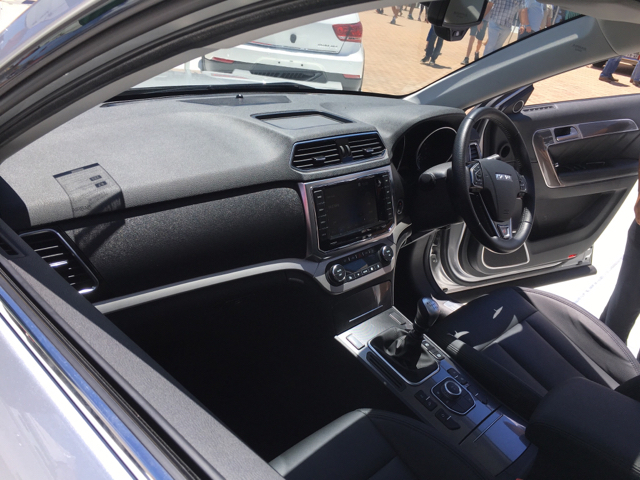 Compared with the current H6, the new model is larger, offering even more legroom and boot space than before. H6 cabin brings premium segment finishes and technologies to the mass (SUV) market. But undoubtedly the talking point will be the dramatic interior, with its sweeping, minimalist facia, interesting ventilation outlet design and high-resolution display screens. 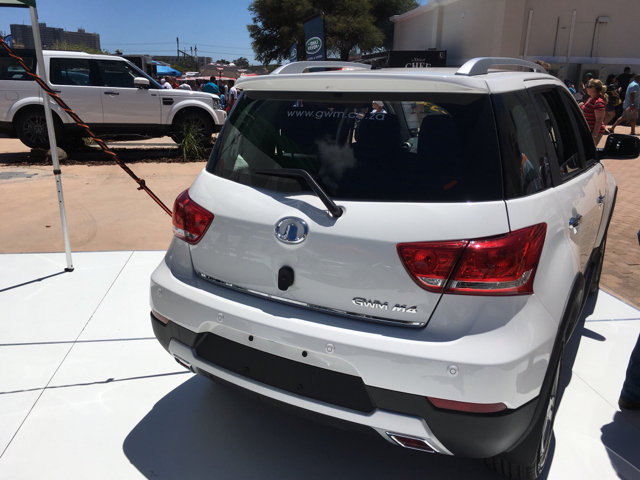 In China 2 turbopetrol engines will initially be offered, with the 145 kW/305N.m 2.0-litre unit likely to account for most of the sales. A 1.3-litre powerplant is also on offer, with just over 100 kW being the quoted power figure. A 7-speed dual-clutch transmission will be offered, too. When will it come to South Africa? 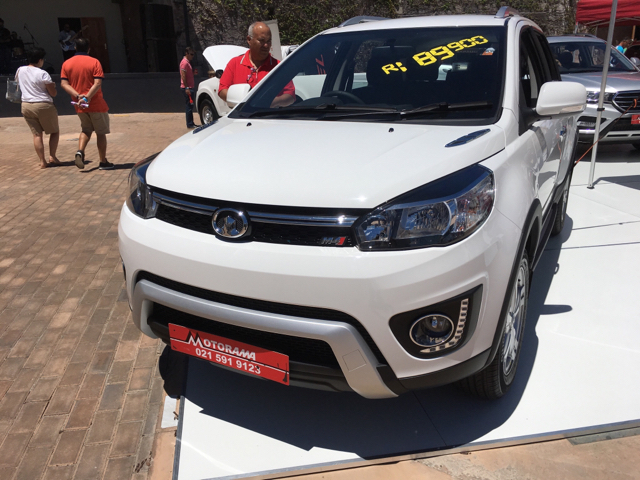 Undoubtedly, the H6 (or a variant of it), will arrive in South Africa in the future, but according to the local representatives it won't be soon. Here's to hoping they sell them at China prices and not aim that at the competitor's price point just cause they can. We need real market disruption. That thing even has an electronic handbrake.